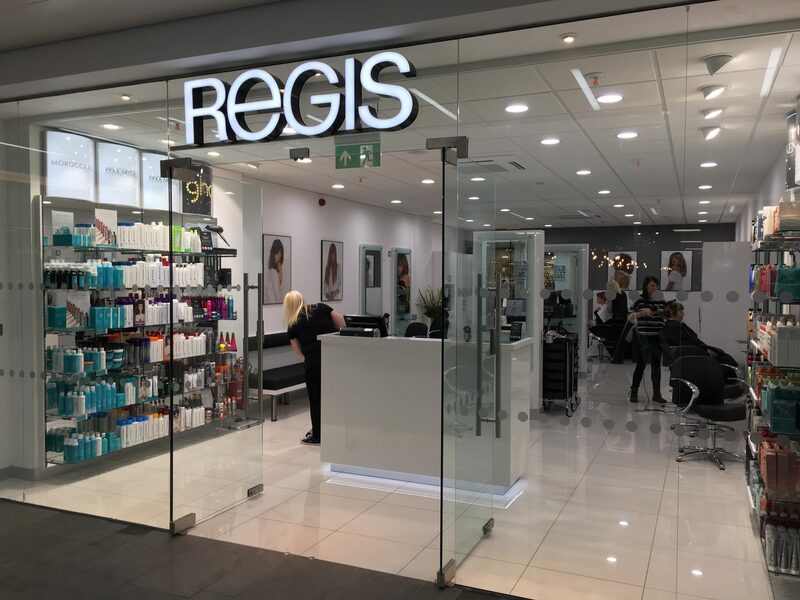 We’re pleased to announce that our Regis Cheltenham salon has relocated to brand new premises within the highly popular Regent Arcade, with a grand re-opening on Friday 5th October. 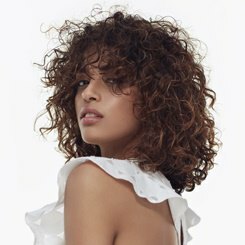 To celebrate, we’re offering all local Cheltenham residents the opportunity for a FREE cut and colour service at the brand-new Cheltenham salon. All you need to do is find our Facebook post, like it and let us know in the comments section why you would love to win. It’s as simple as that! The competition ends on 12th October and we’ll be announcing one lucky winner on 15th October 2018. T&Cs apply and are available on Facebook. This Regis Cheltenham salon has been a hair dressing staple in Cheltenham for several decades and have held various locations in the city since it first opened its doors. The salon is currently located within the very sought-after Regent Arcade, and the relocation will see the salon remain within the shopping centre in new and improved premises, much to the approval of its long-standing customers. Our Master Colour Expert (MCE) Nathaniel Bennet, will be leading our team of talented stylists at the Cheltenham branch. 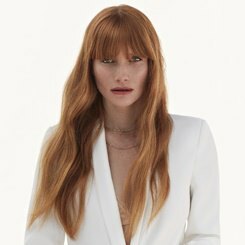 We pride ourselves as colour experts and being awarded with a MCE by industry experts Wella Professionals is one of the most sought-after accolades for any aspiring colourist. Nathaniel has also recently completed the ABC cutting programme by the globally renowned Sassoon Academy, mastering their highly regarded techniques to perfect any style from classic to avant-garde. 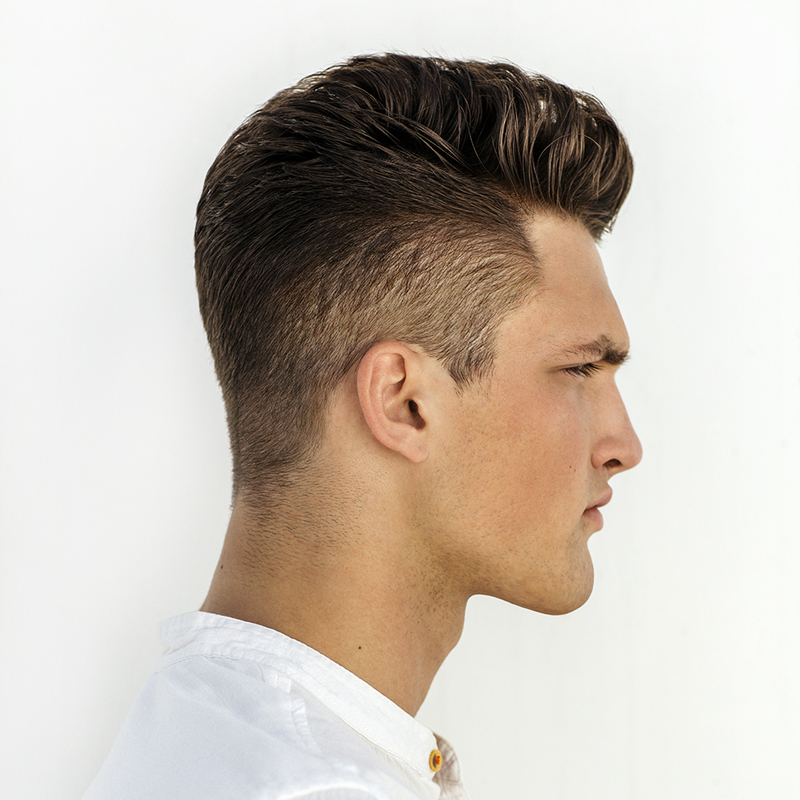 Pop in for a complimentary hair consultation with one of our expert hair stylists. The knowledgeable team will give you great advice on professional hair care which you can introduce into your at-home hair care routine. Don’t forget to enter into our Facebook competition!